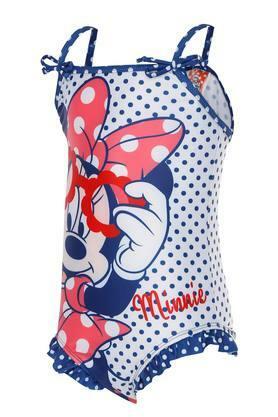 Get this swimsuit for your little girl from the house of Stop with its comfort and style is perfect companion at any pool, beach or water activity. As it features a printed pattern which adds to its design. 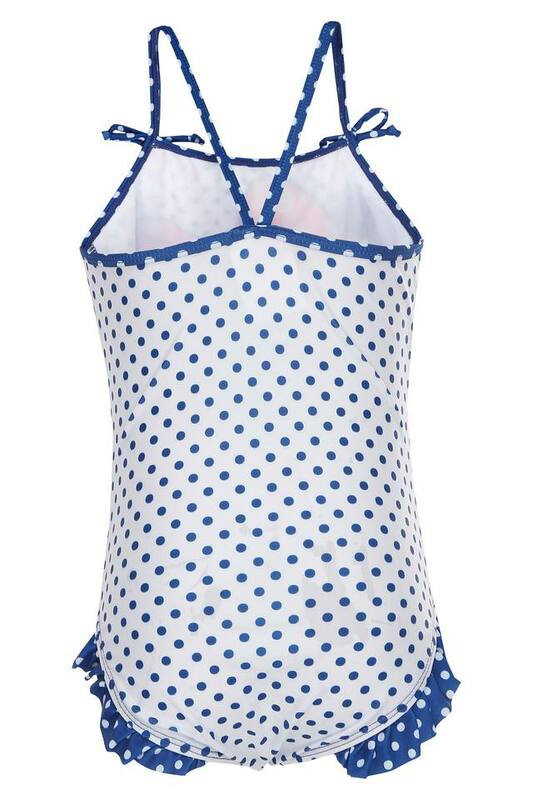 Made from premium quality fabric, it will keep you comfortable and relaxed while swimming. 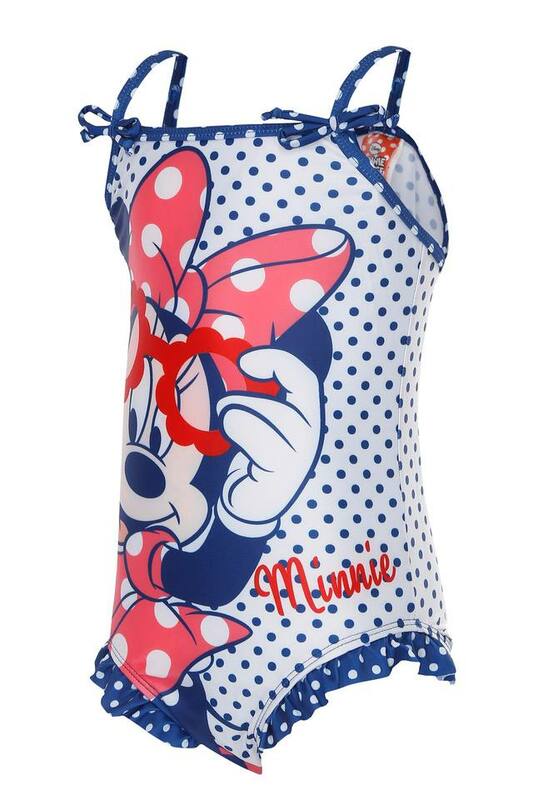 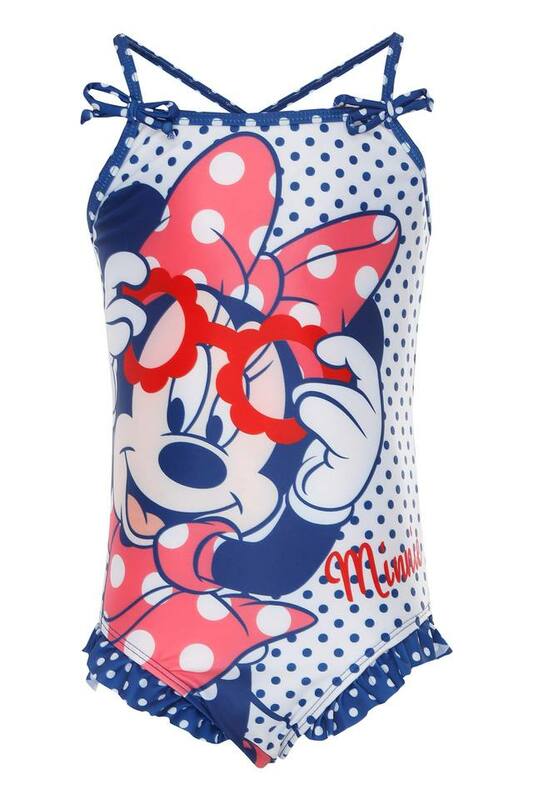 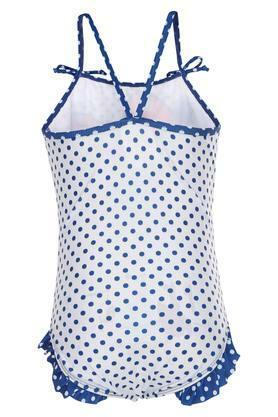 This swimsuit will be a great addition to your daughter swimwear collection.